Prayer is the raising of our hearts and minds to God. We are able to speak to and listen to God because He teaches us to pray. 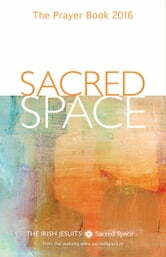 Prayer is also one way we can recognize and respond to God’s presence. 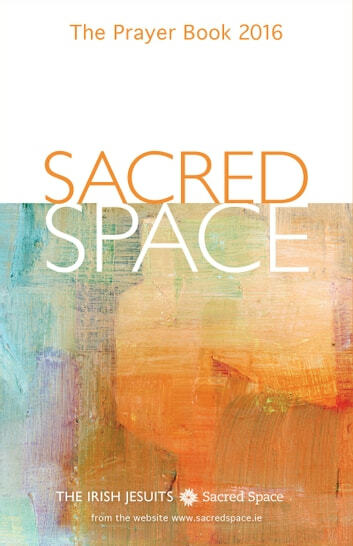 Sacred Space: The Prayer Book leads us into a life of prayer and in doing so, it inspires new expressions and depths of prayer.